She’s your average twelve-year-old, except there’s something about her that’s unthinkable, and quite frankly, unexplainable. Who is Suitcase Girl? 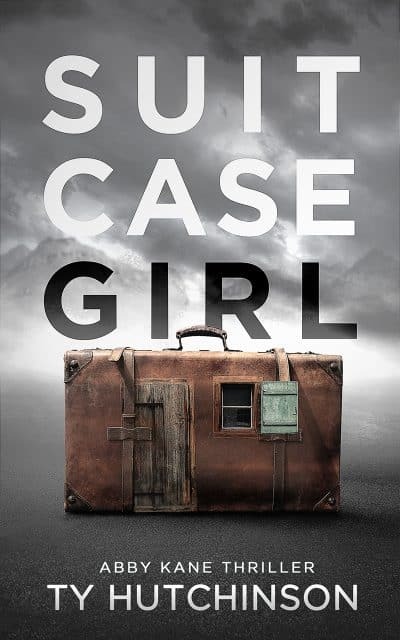 When a lone little girl is abandoned outside FBI headquarters, agent Abby Kane’s investigation points to a human trafficking ring—and something even worse . . .